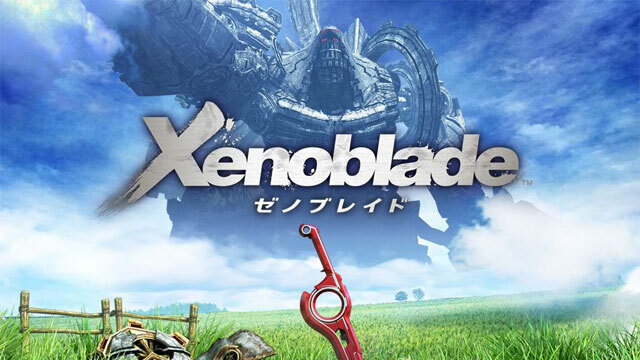 Xenoblade Chronicles has finally reached the North American Wii U eShop. That means you now have yet another way of playing this game! To celebrate this release Nintendo have released a trailer. The trailer has some minor spoilers if you look close enough but nothing that should ruin your experience playing the game. Xenoblade Chronicles costs $19.99.